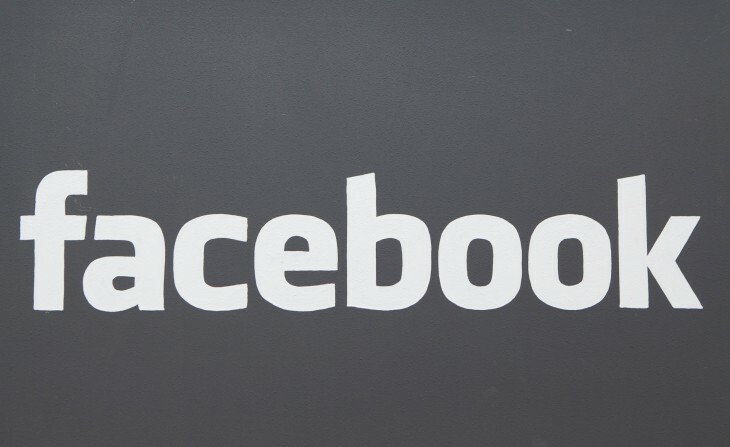 Germany’s data commissioner — the Unabhaengiges Landeszentrum fuer Datenschutz (ULD) — has ordered Facebook to drop its real name policy, accusing the company of violating German data protection laws which give users the right to use pseudonyms online. Facebook has come under fire for its insistence that users sign-up using their real names, which it says helps its mission of building trust and security. The company recently tested a feature that allowed users to report other users if they weren’t using their real name.